Cosmetics from Kardashian sisters are very popular, however, many women doubts their effectiveness. Black Seed Oil signed by Kardashian Beauty is a dry oil with nourishing and rejuvenating properties. It was developed in such a way that it repairs damaged hair structure in order to make hair stronger, smoother, glossier and visibly more beautiful. CHI Kardashian Beauty Black Seed Dry Oil – what should you know about this product? 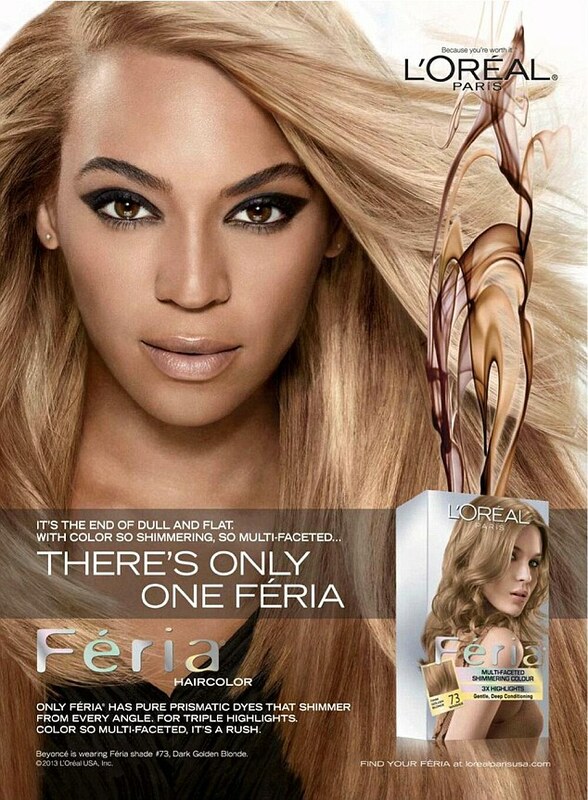 The name itself allows us to conclude what is base for Kardashian Beauty hair oil. It’s Oleum Nigellae Sativae, i.e. natural black seed oil, which is responsible for regulation of hydration level in hair. This component provides softness and elasticity, but also limits dandruff and irritations. 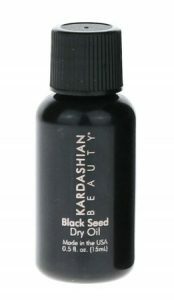 Unfortunately, Kardashian Beauty Black Seed Dry Oil is not entirely pure black seed oil. In the composition are also silk protein and lots of volatile silicones. These are harmless to hair, but content of mineral oils can have clogging impact and disturb positive influence of oil. The greatest advantage of Black Seed Oil Kardashian Beauty is lightweight formula. CHI Black Seed Dry Oil absorbs immediately and just a drop is required for application on the entire hair length. This makes this small dry oil from Kardashian Beauty quite efficient. Smell of this product is difficult to determine – neither pleasing nor smelly. It is simple aroma of pure vegetable oil. Application of CHI Kardashian Black Seed Oil shouldn’t cause greater issues, though it is easy to run out due to lack of applicator. Just apply oil on hands and administer on damp hair. You can do it before or after hair wash. On top of this, you should dry hair with blow dryer after application of Black Seed Dry Oil from Kardashian Beauty, because temperature has beneficial impact on absorption of cosmetic’s ingredients. Price – quite low. At first, Kardashian Beauty Black Seed Dry Oil cost is not high. However, if you take into consideration that other oil based products cost the same, but have six times bigger volume, then this price is no longer that low. Packaging – convenient. Black Seed Dry Oil was placed in small, black, plastic bottle. It is convenient and airtight, but lacks any sort of applicator, which has negative impact on its efficiency.